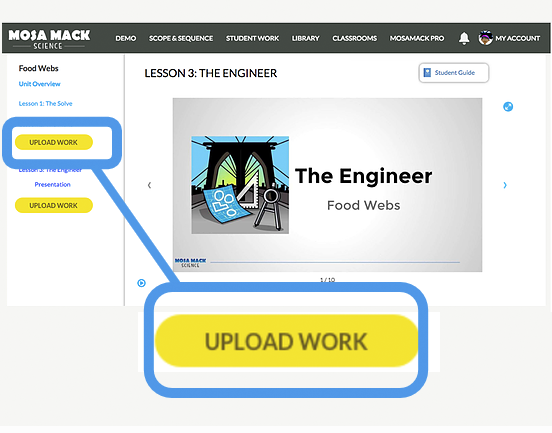 Students capture a photo, video, document or presentation of the performance assessment and upload it directly to the site. Assess how students did across all three dimensions of learning. 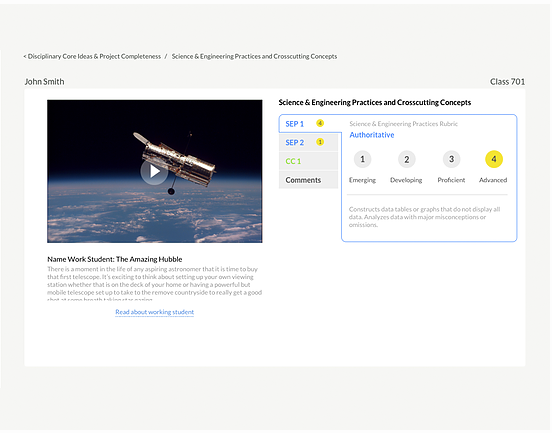 Capture all of their results in one place to easily go back to to highlight their work. Mosa Mack Science is committed to making science amazing. Read more about our assessments here and send us feedback! We are eager to hear from you! 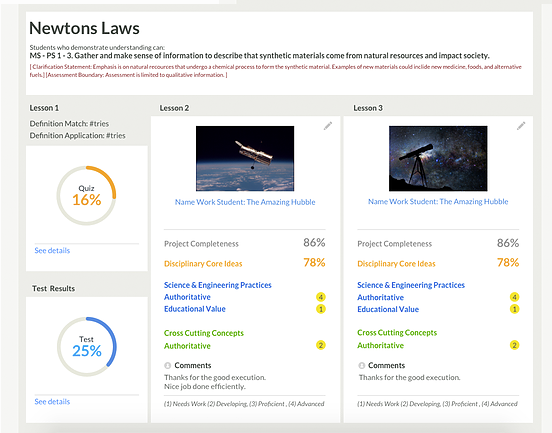 How to upload and grade performance assessments in the new student portfolio.